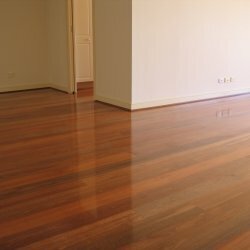 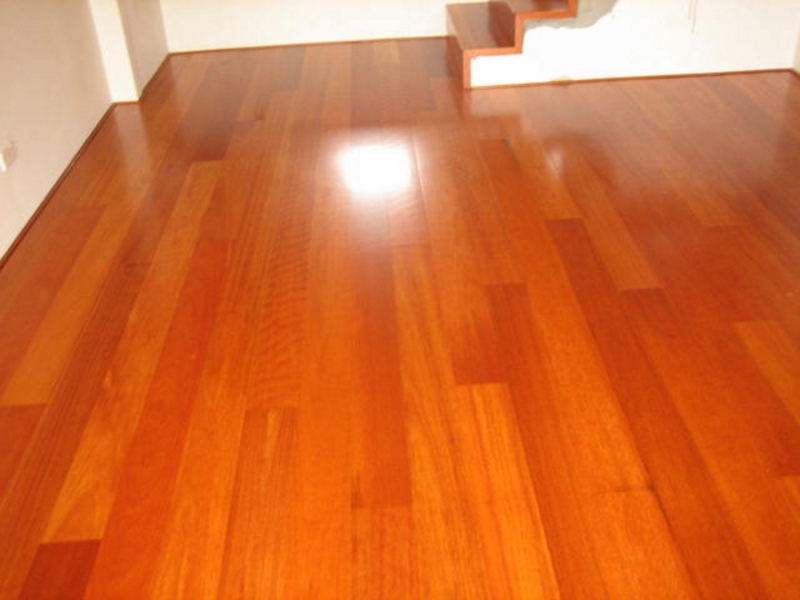 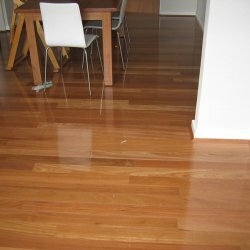 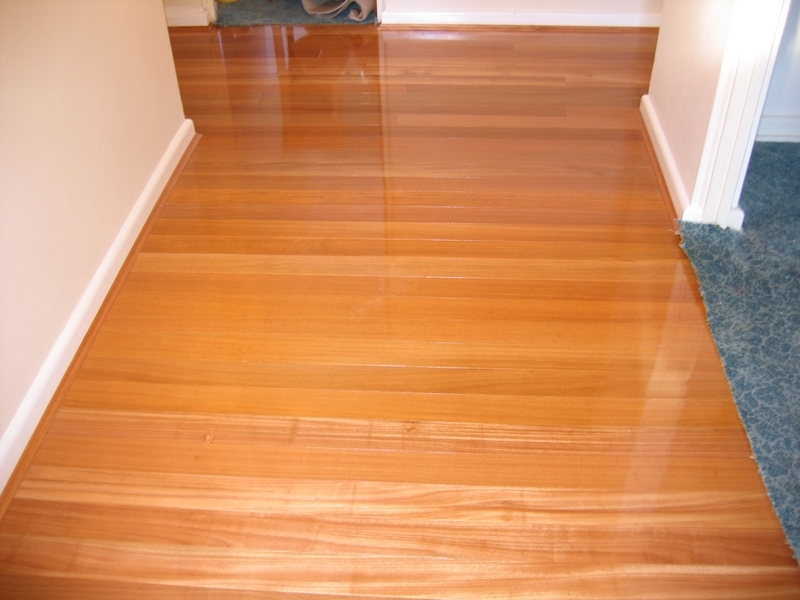 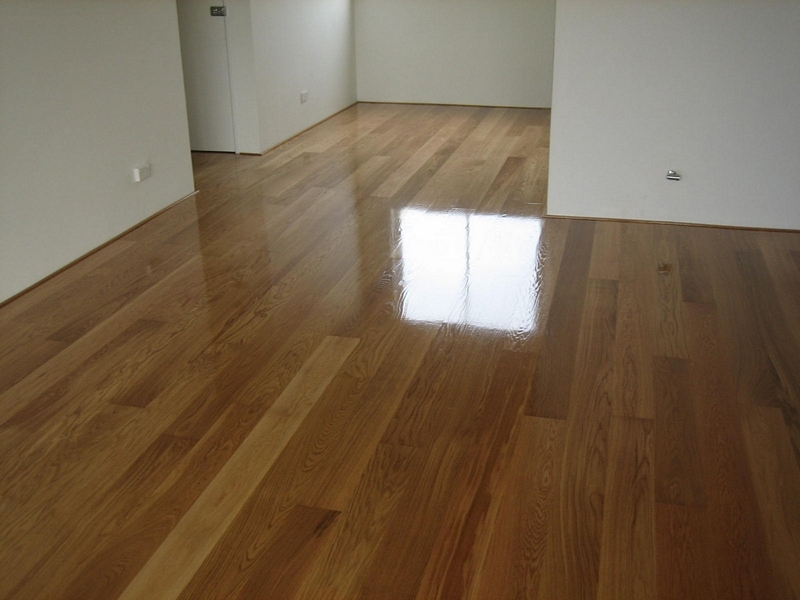 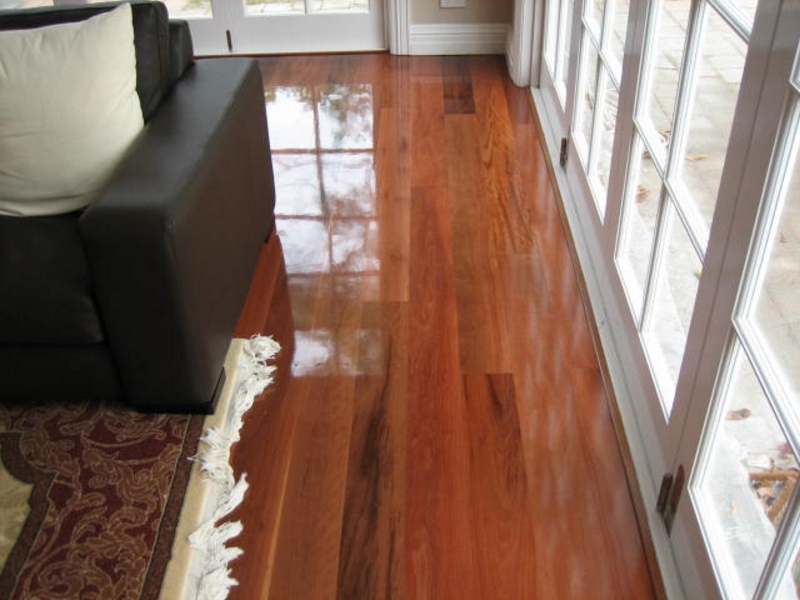 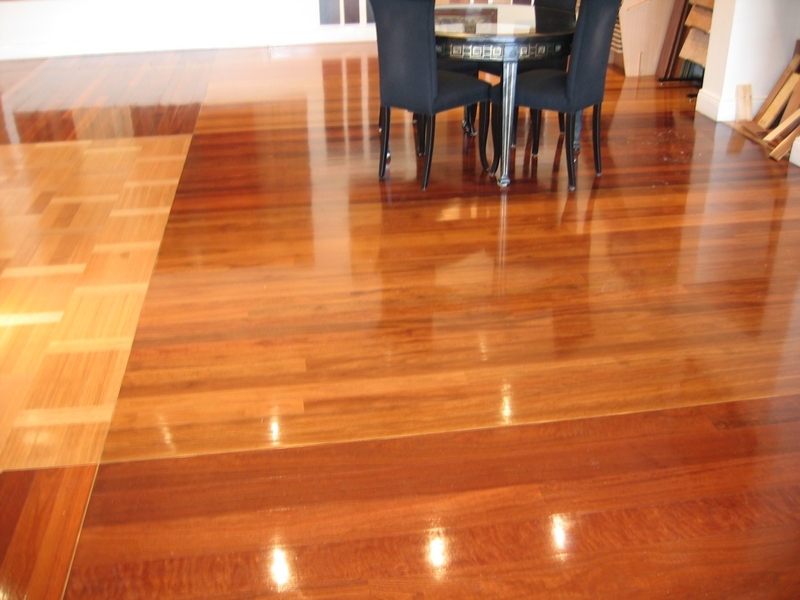 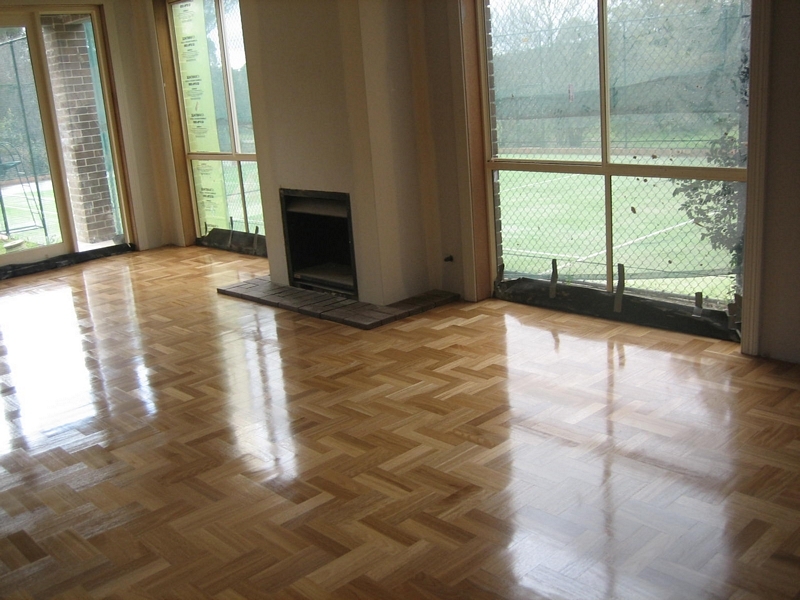 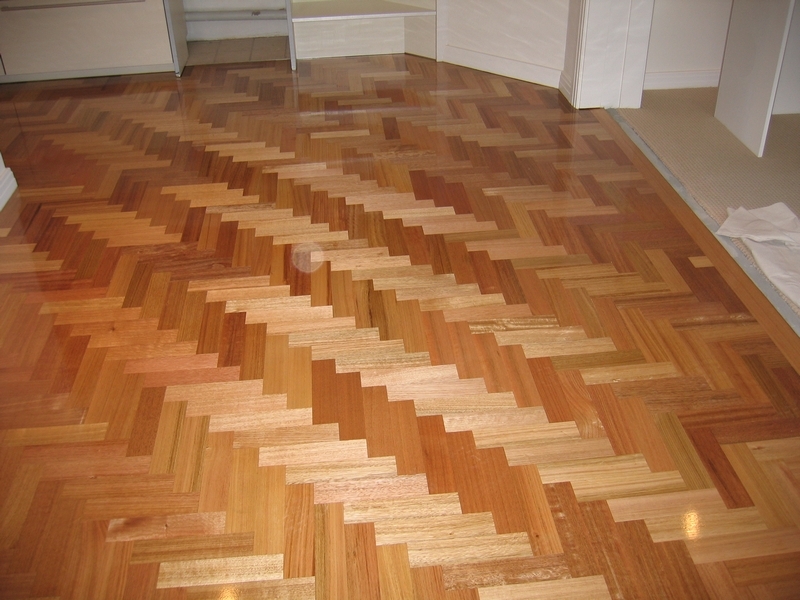 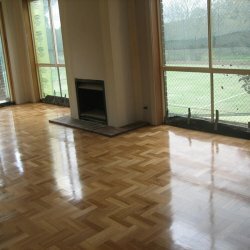 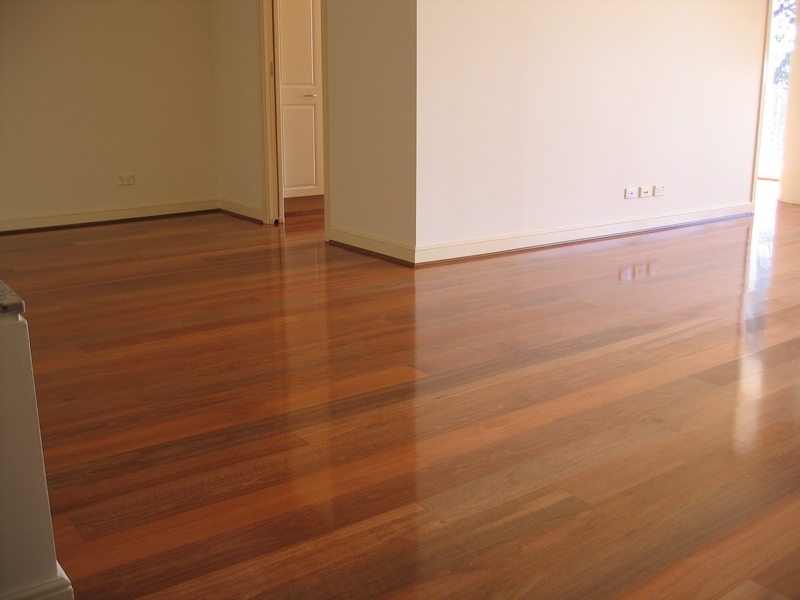 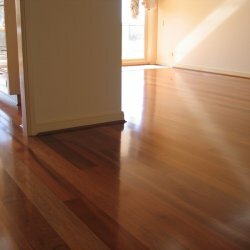 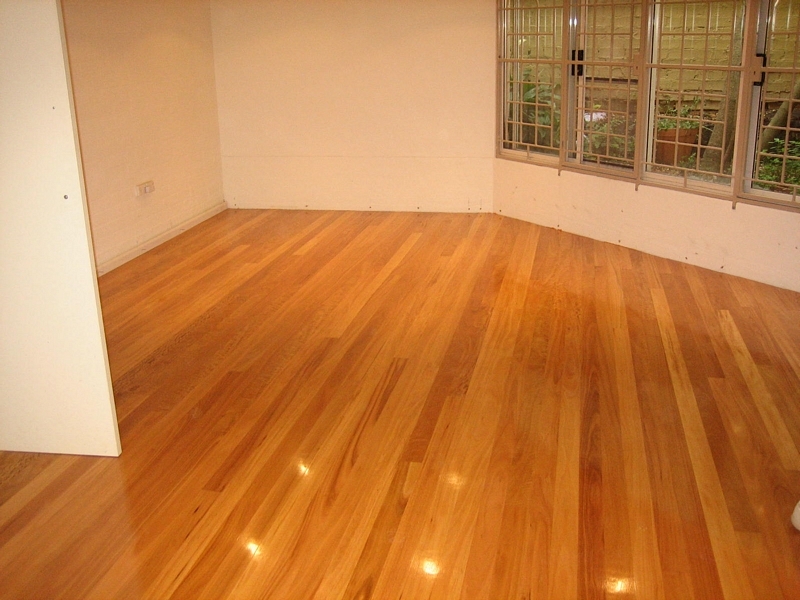 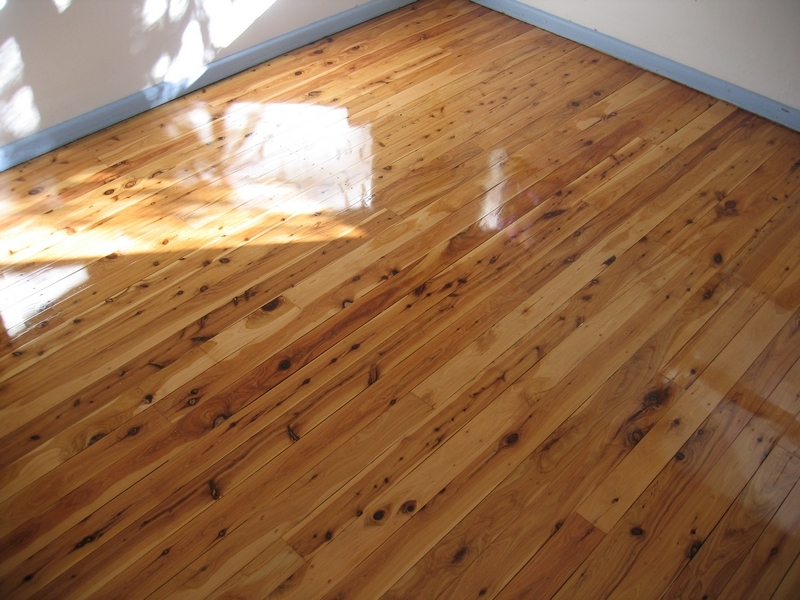 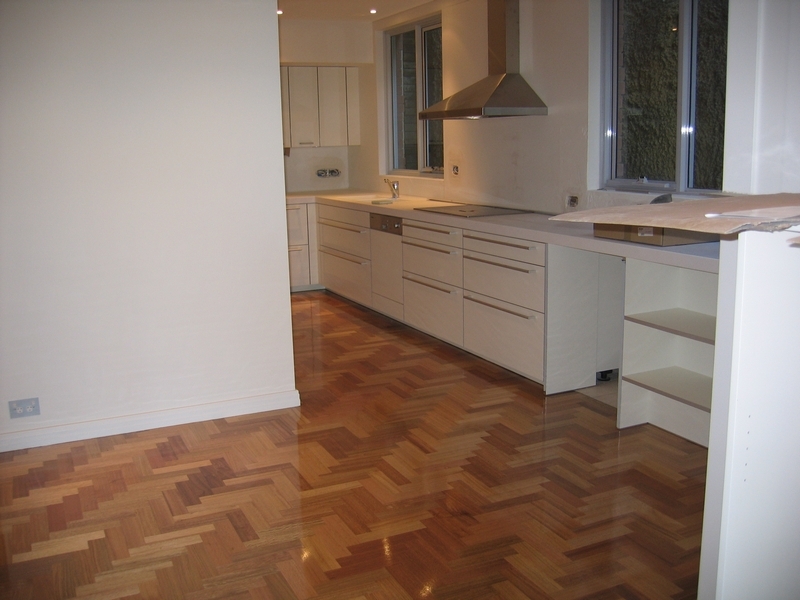 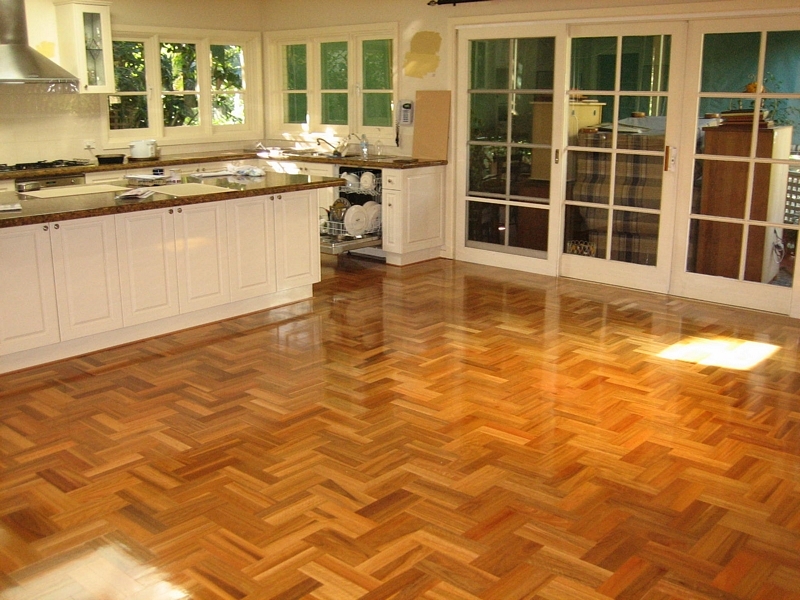 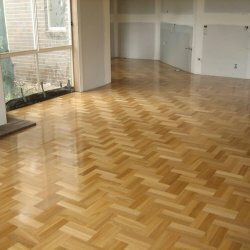 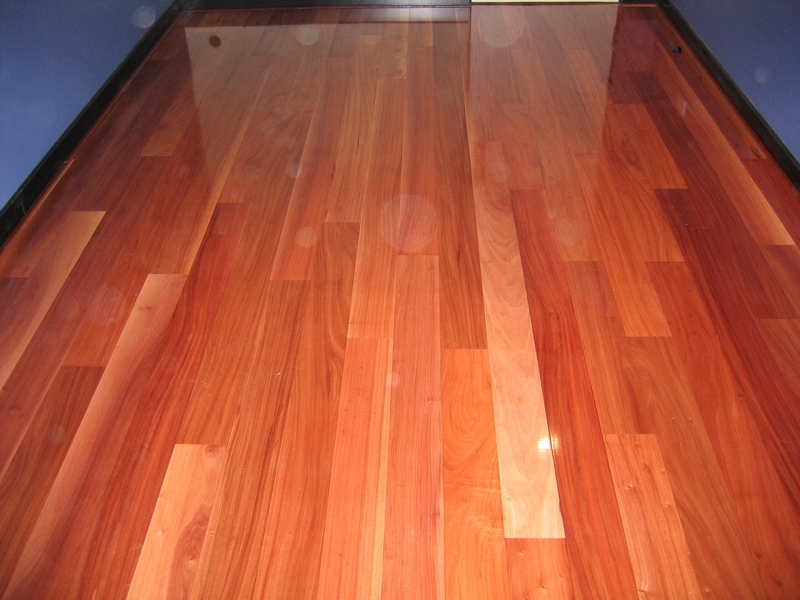 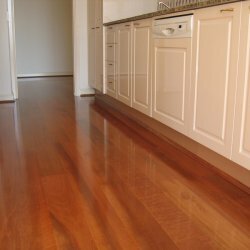 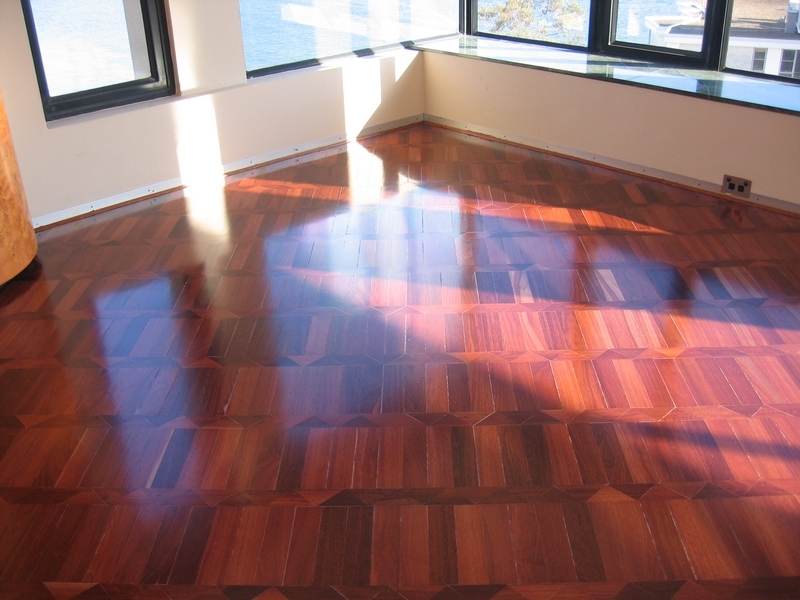 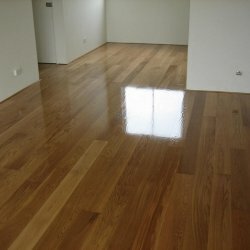 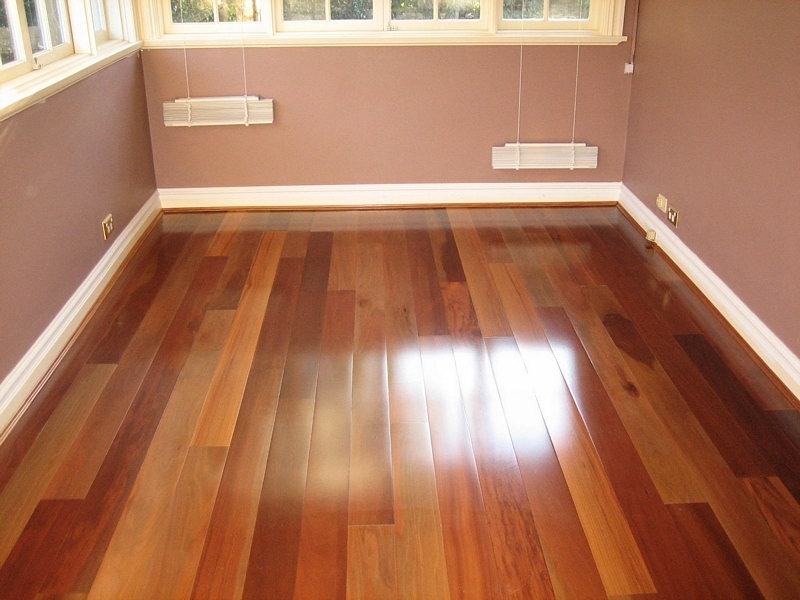 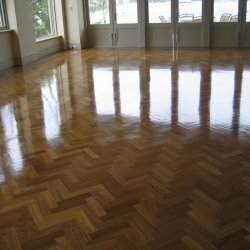 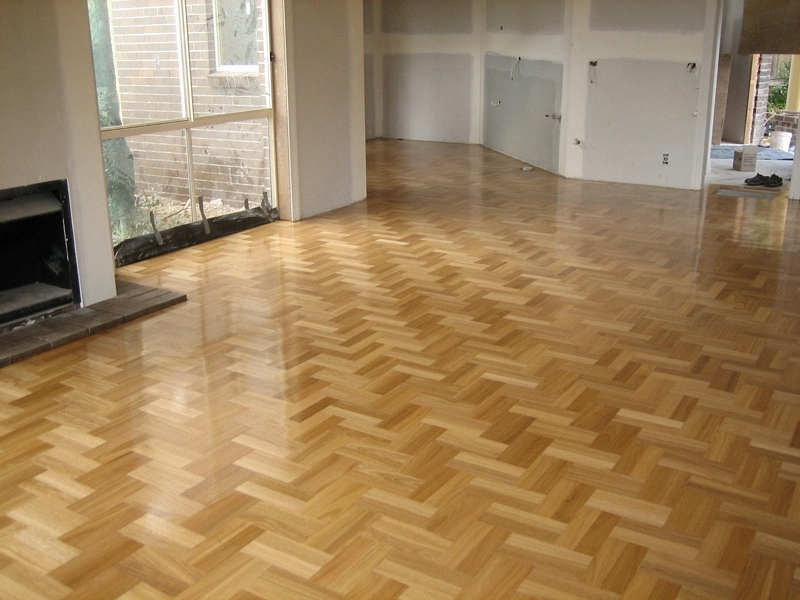 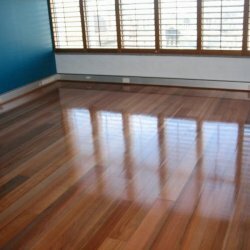 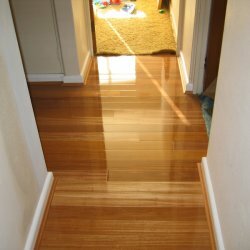 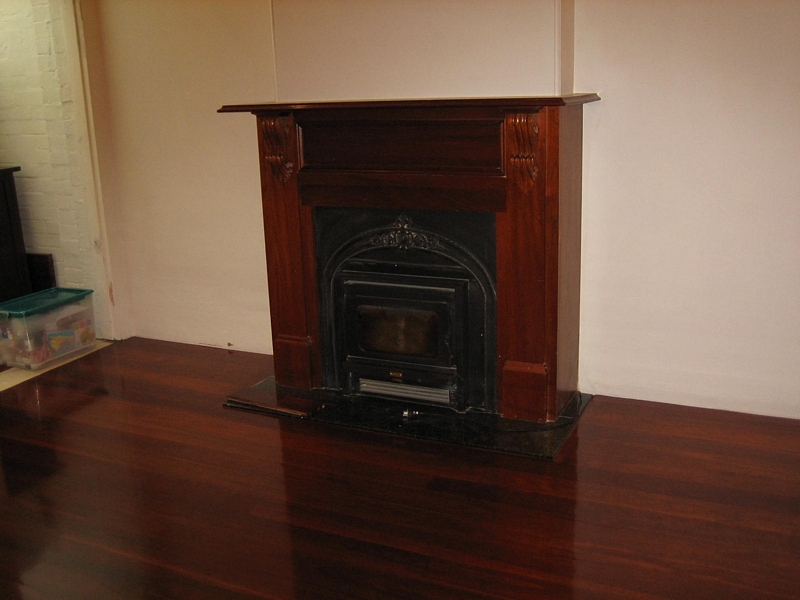 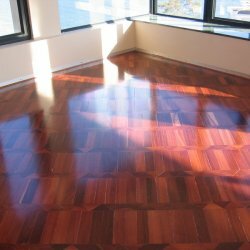 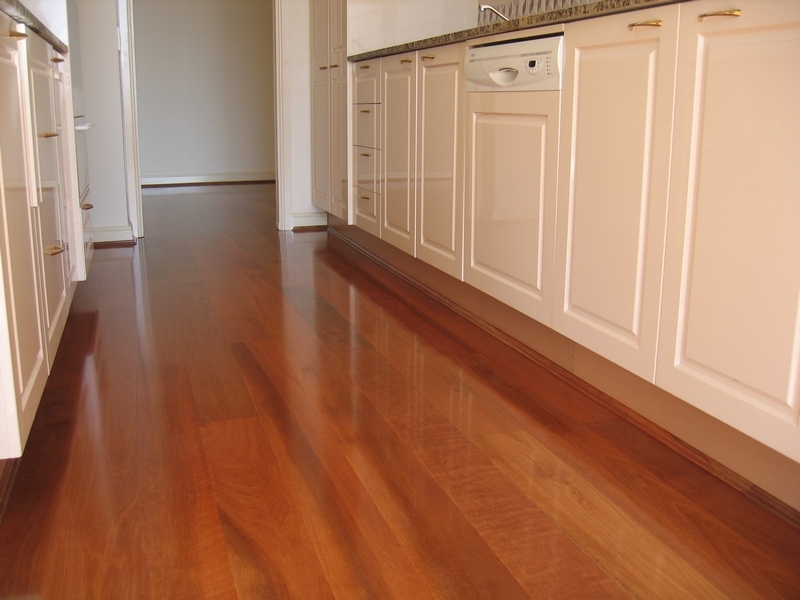 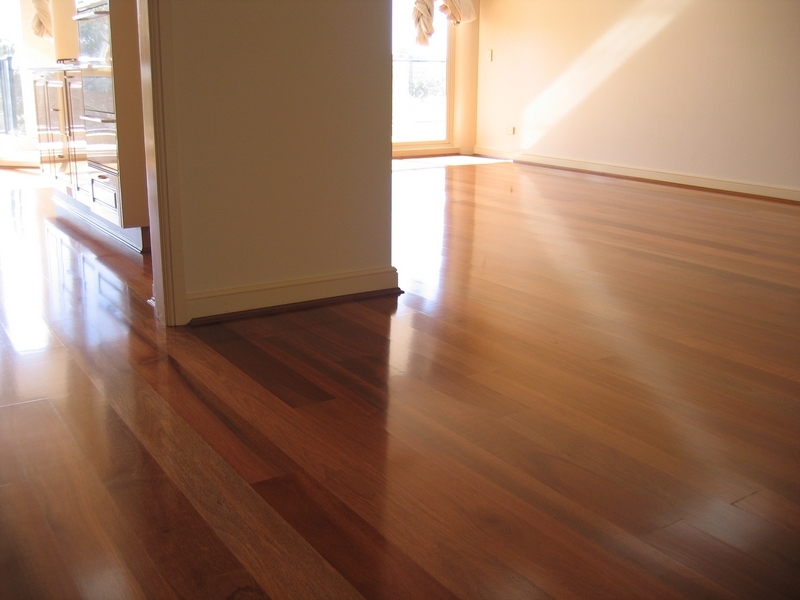 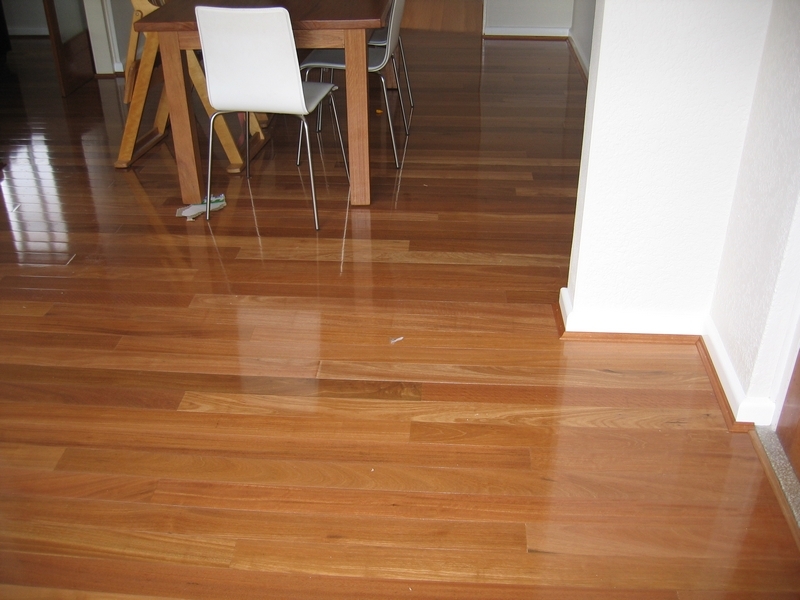 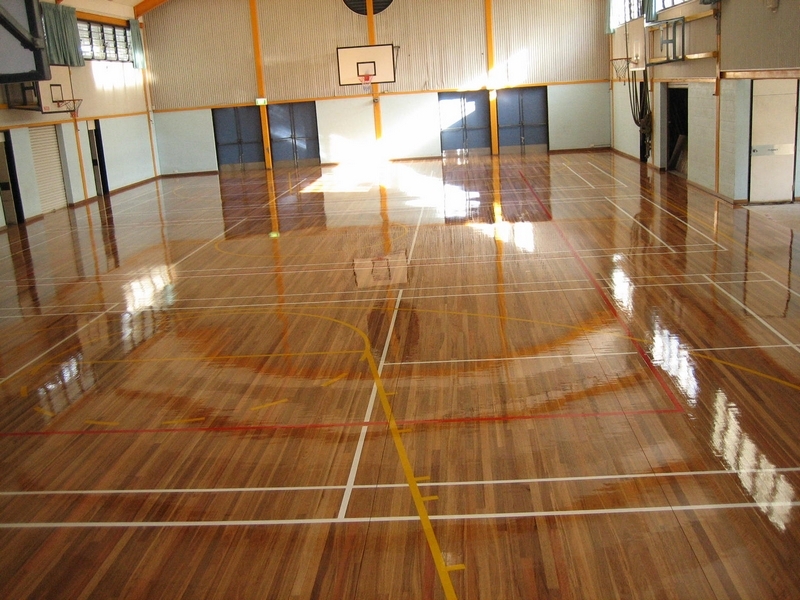 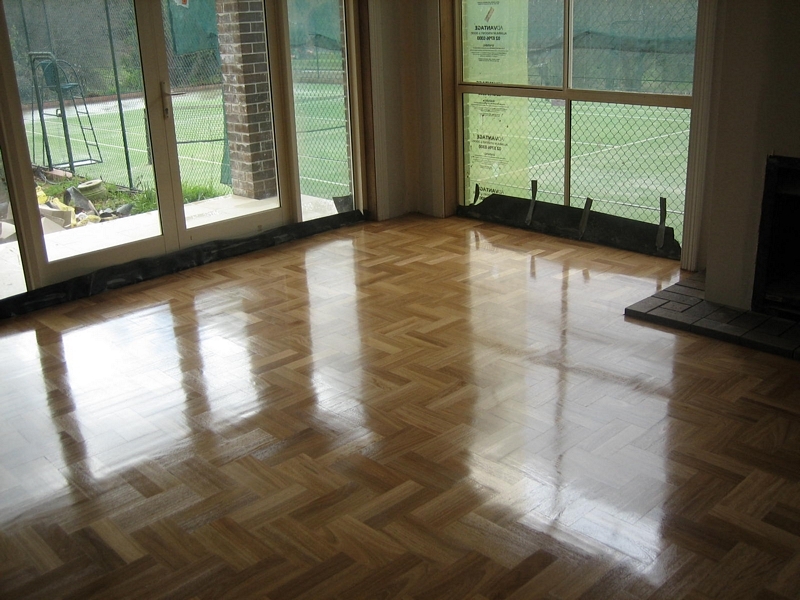 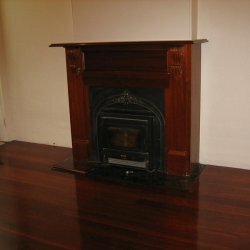 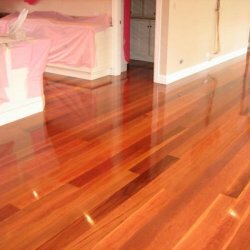 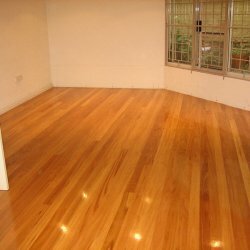 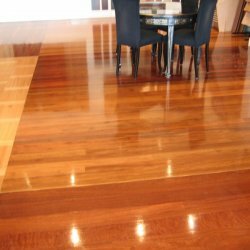 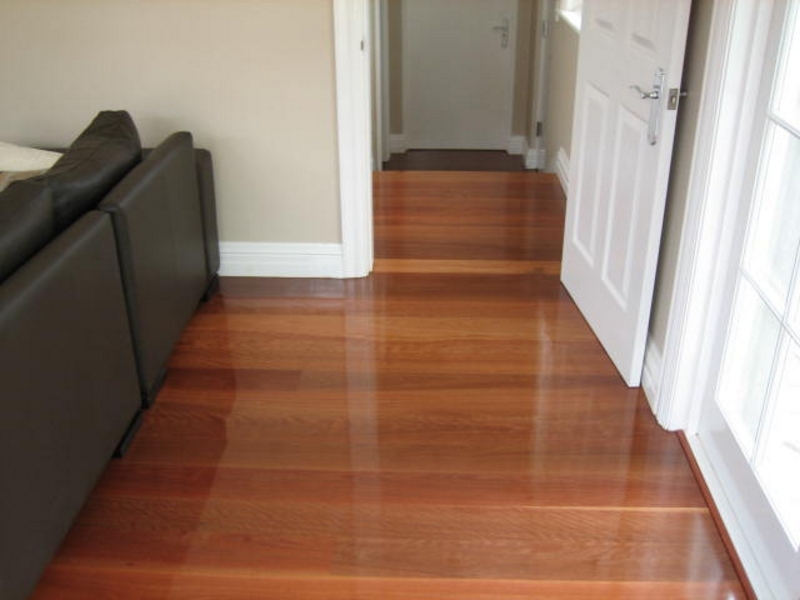 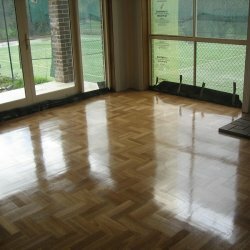 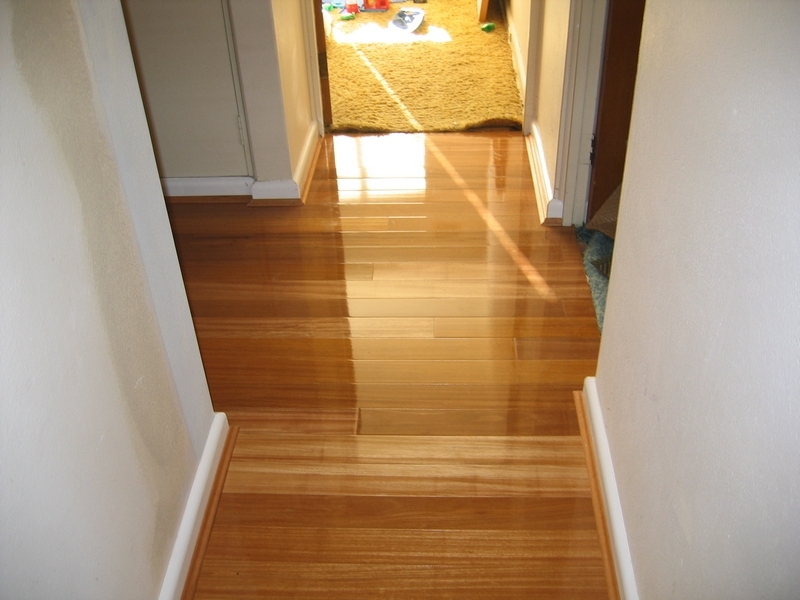 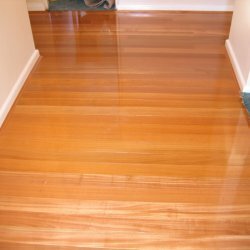 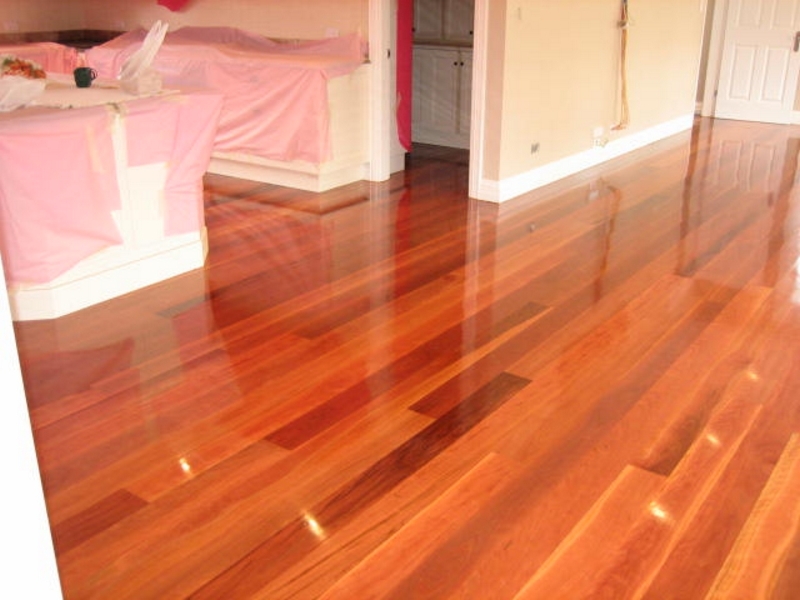 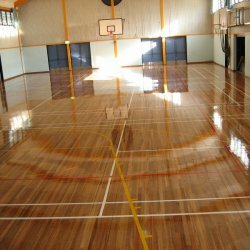 ABC Prestige Flooring specialises in high quality Australian and European hardwood timber flooring installation and finishing. 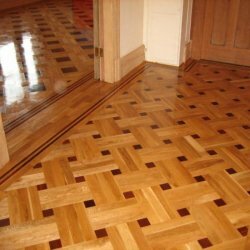 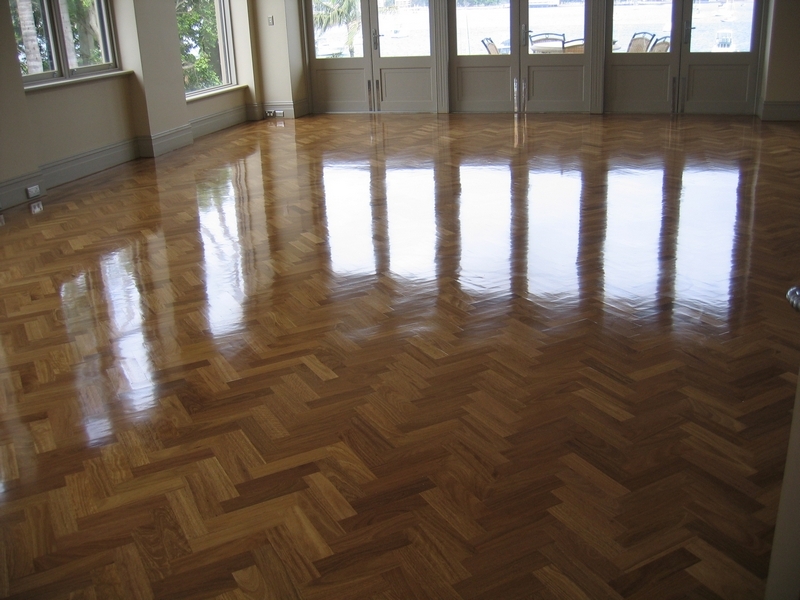 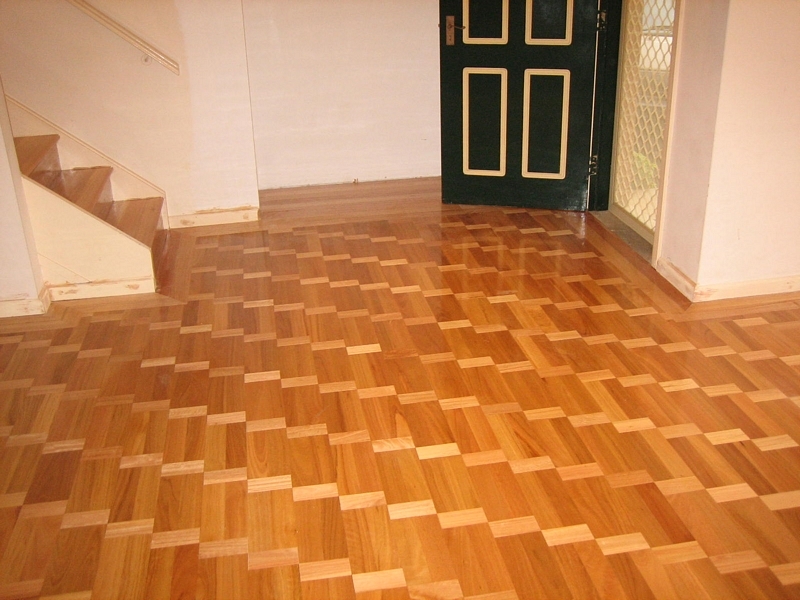 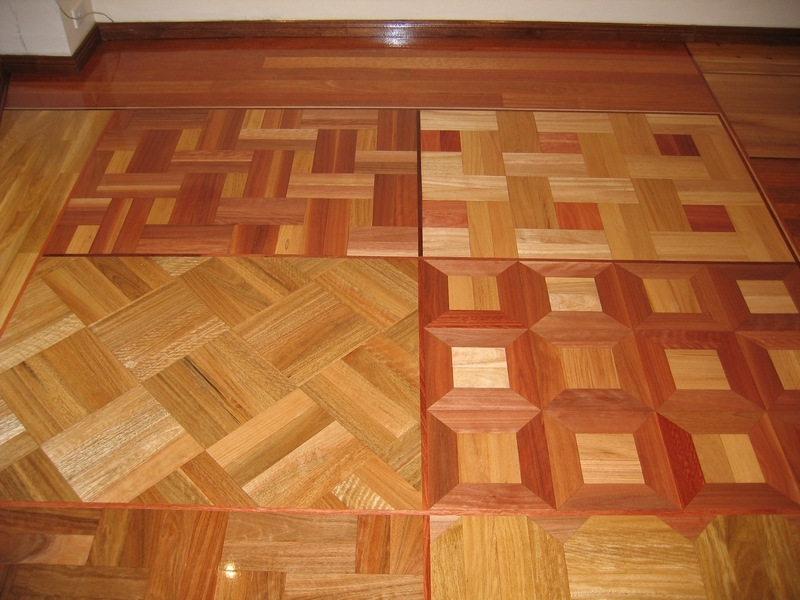 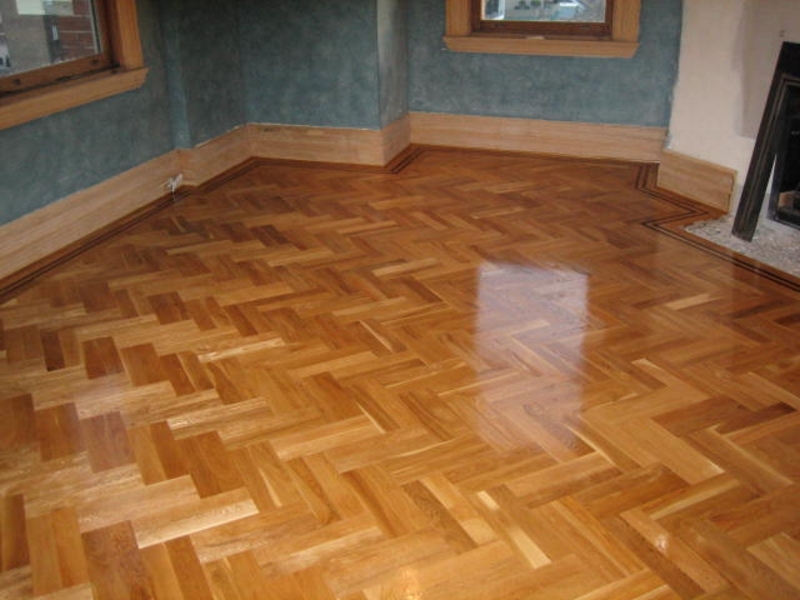 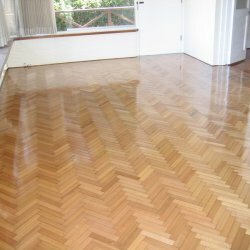 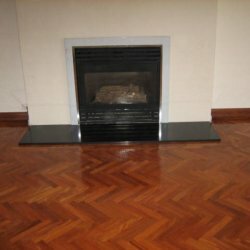 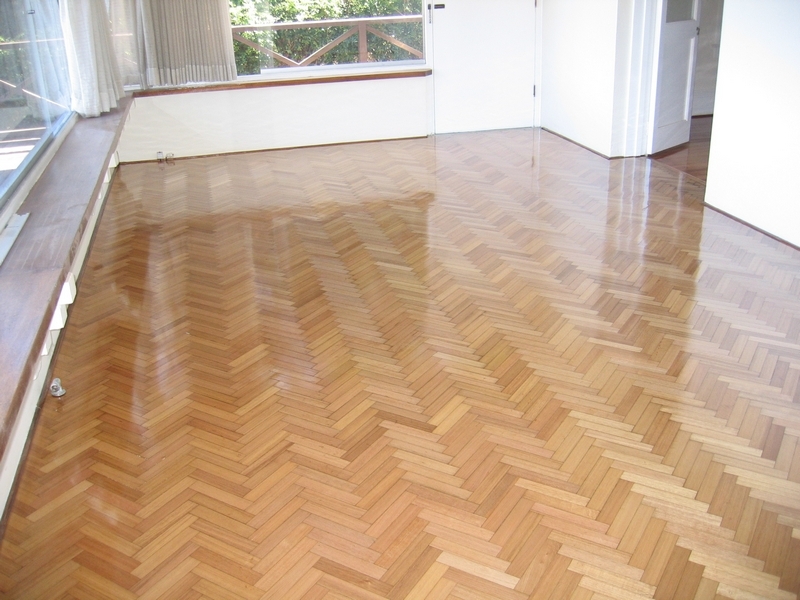 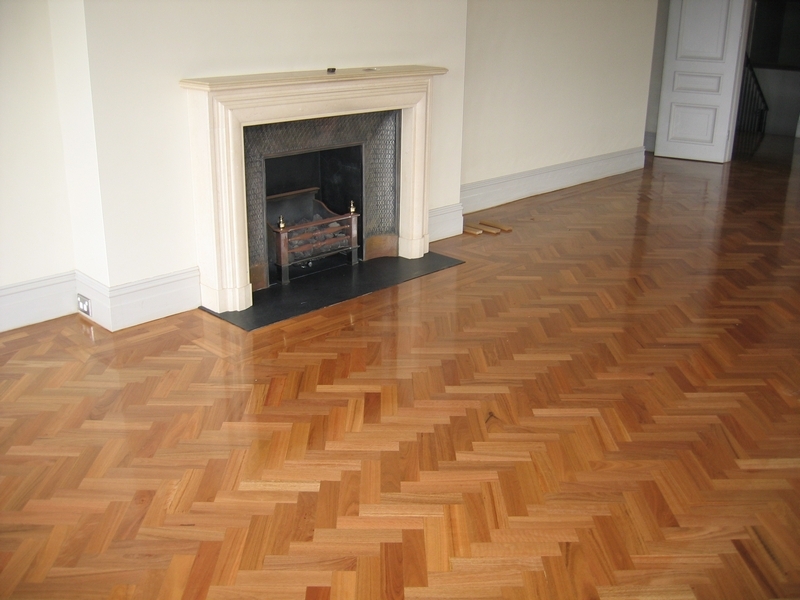 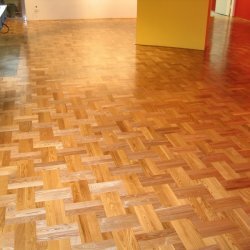 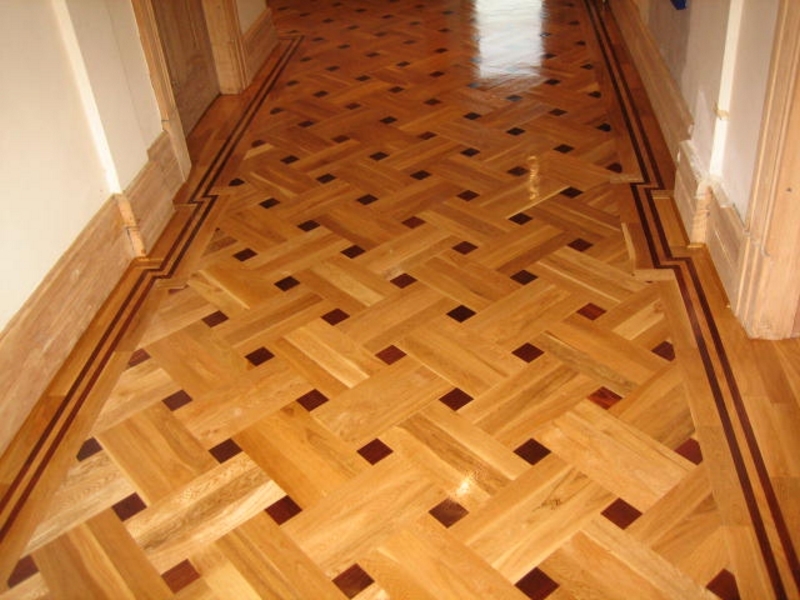 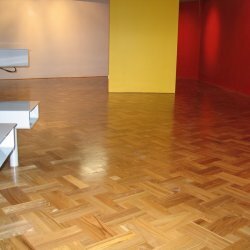 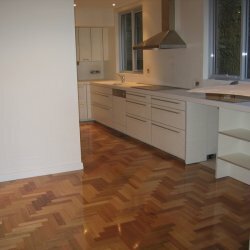 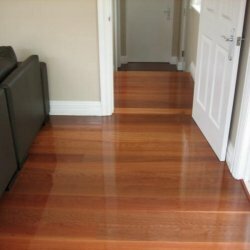 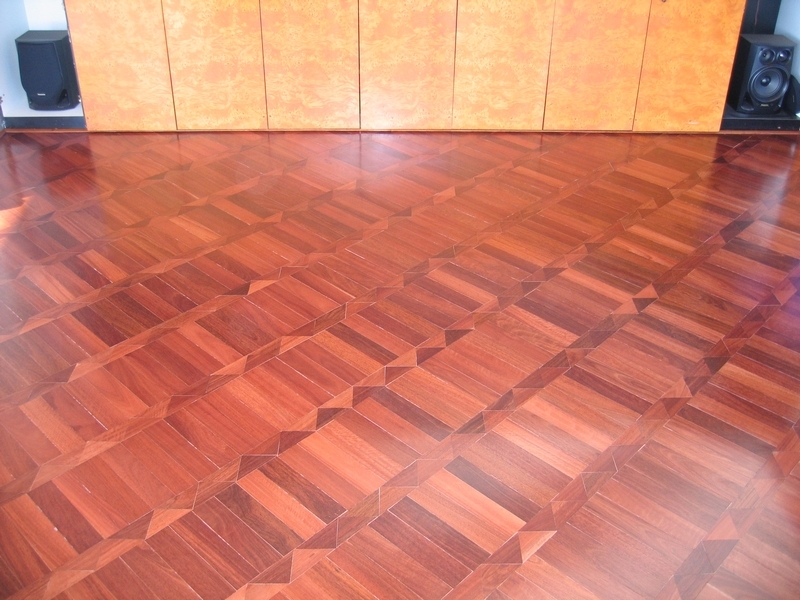 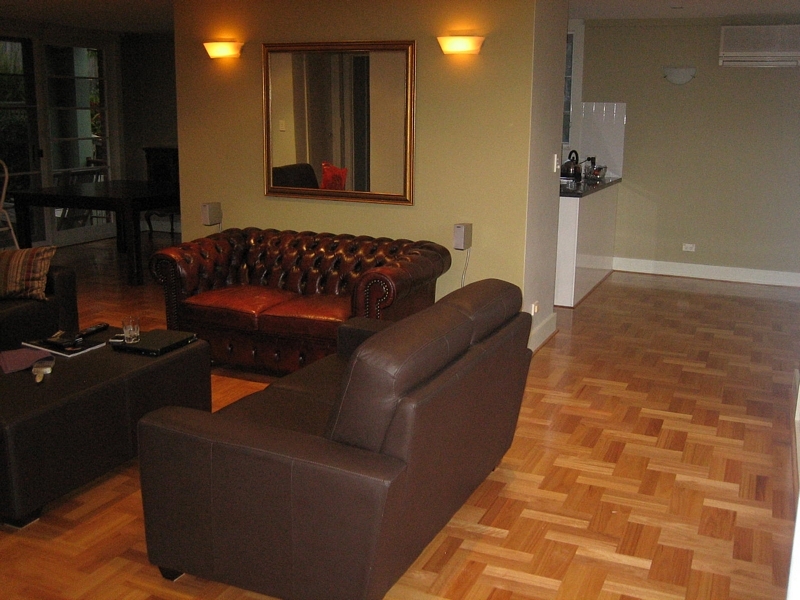 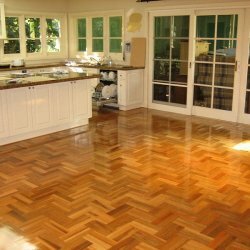 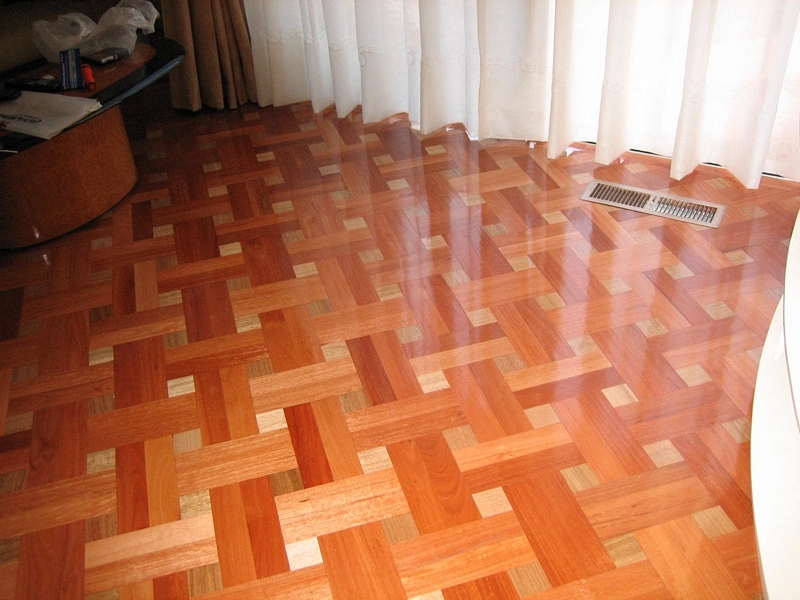 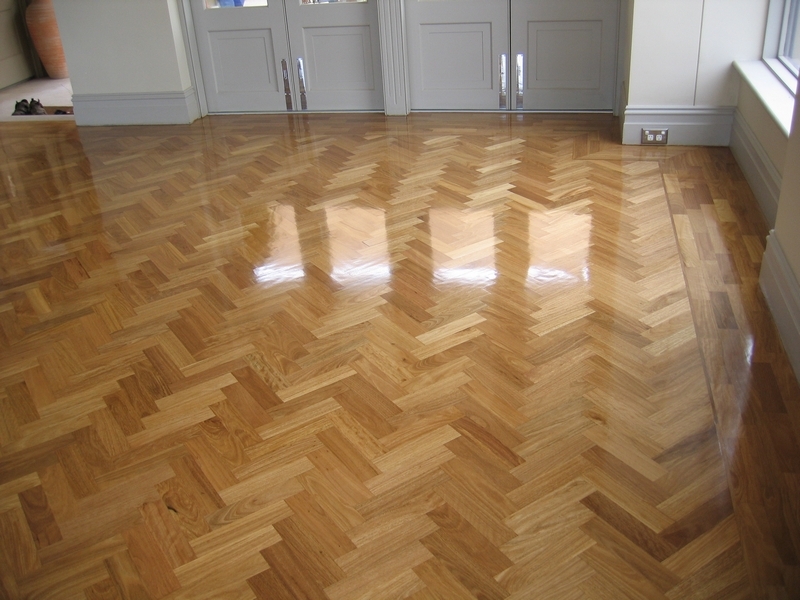 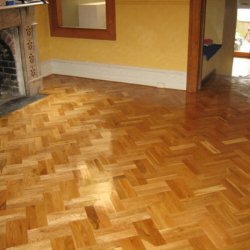 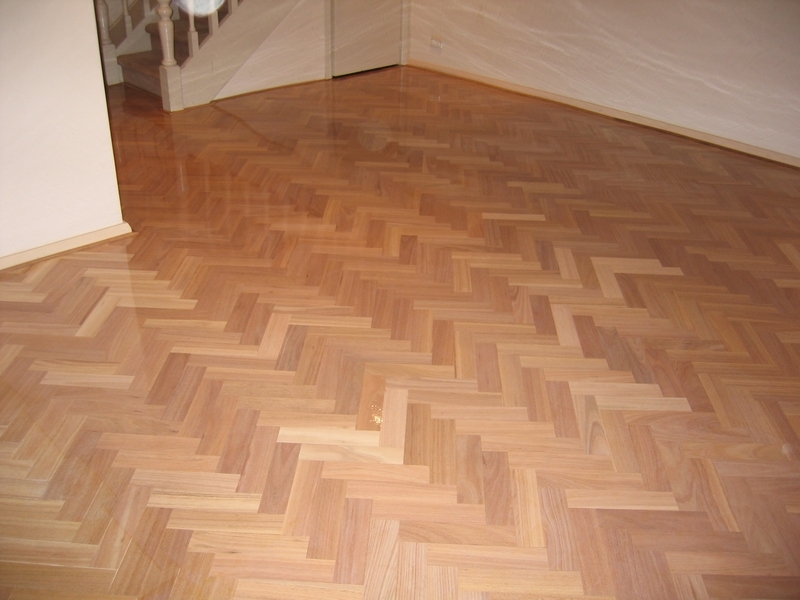 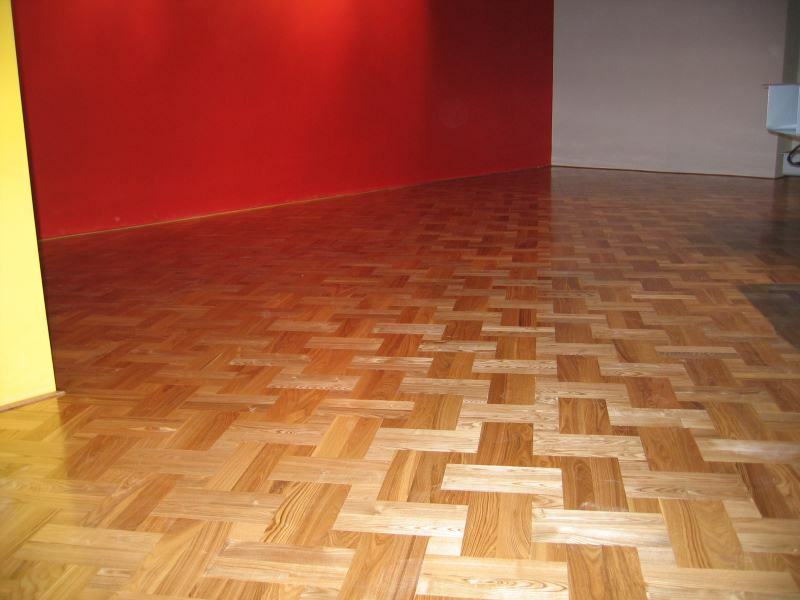 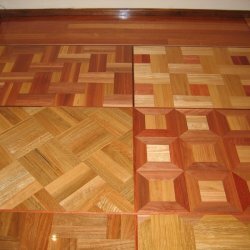 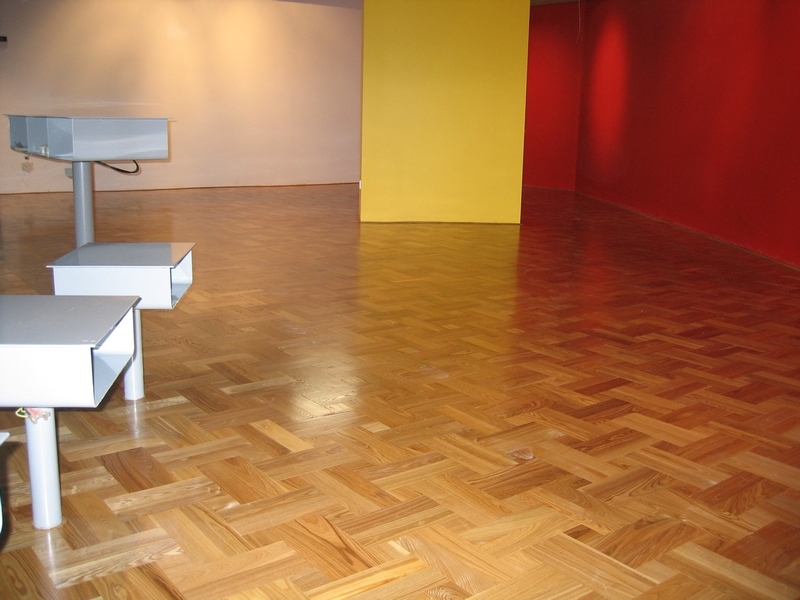 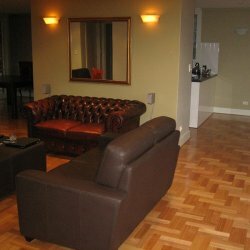 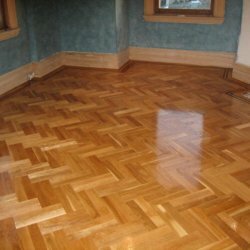 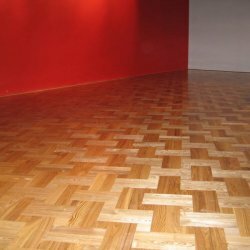 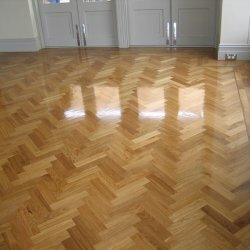 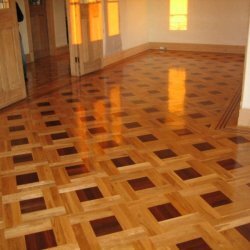 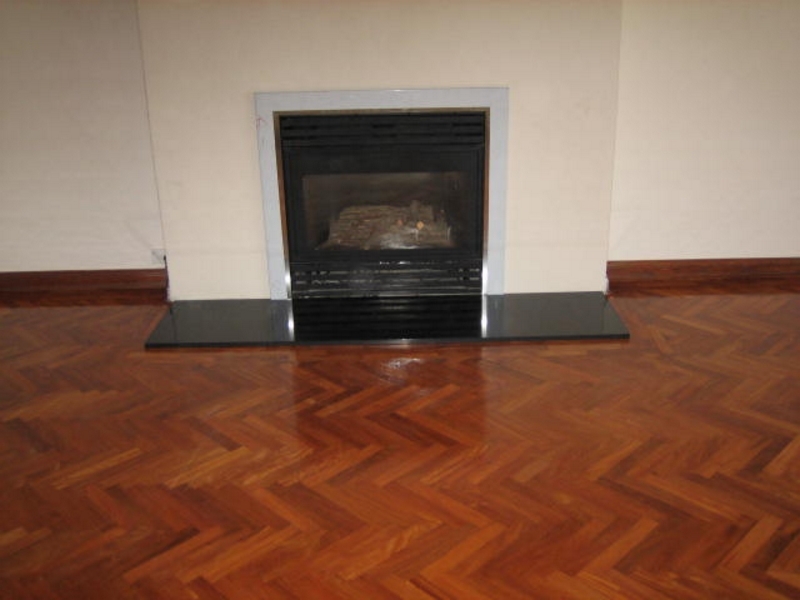 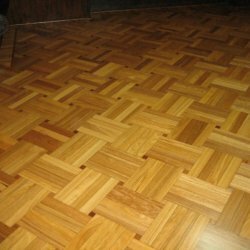 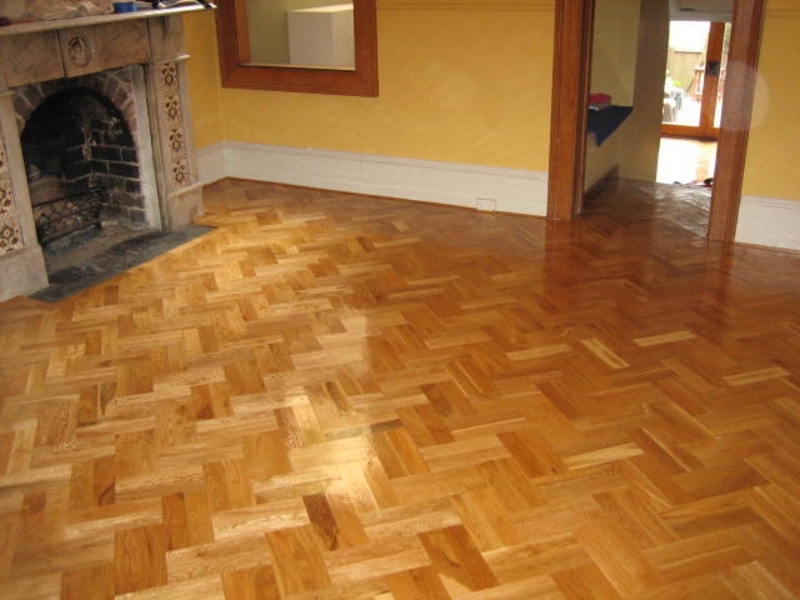 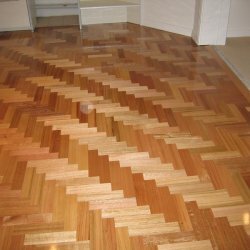 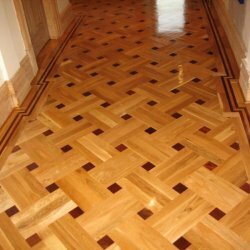 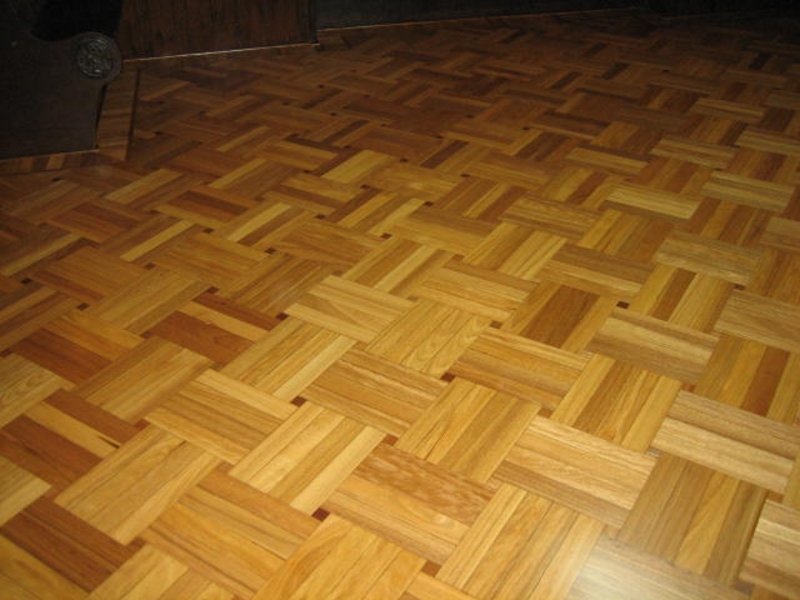 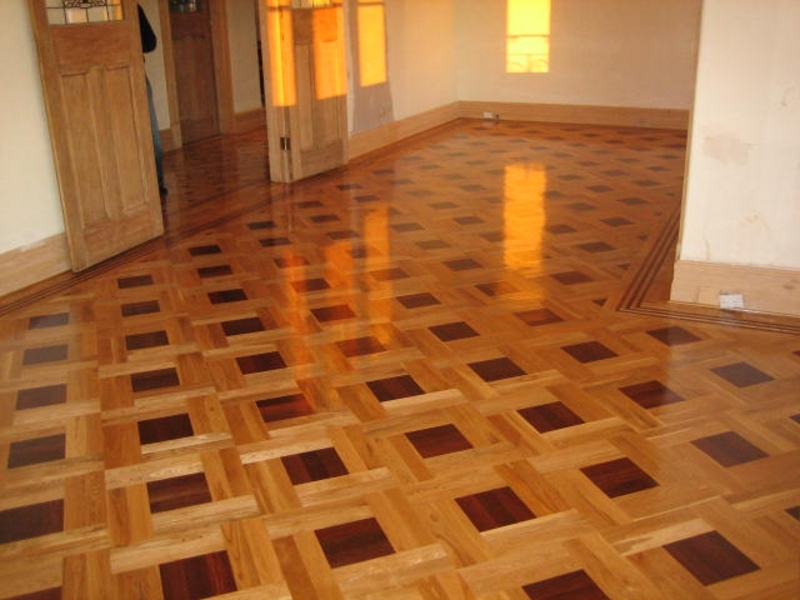 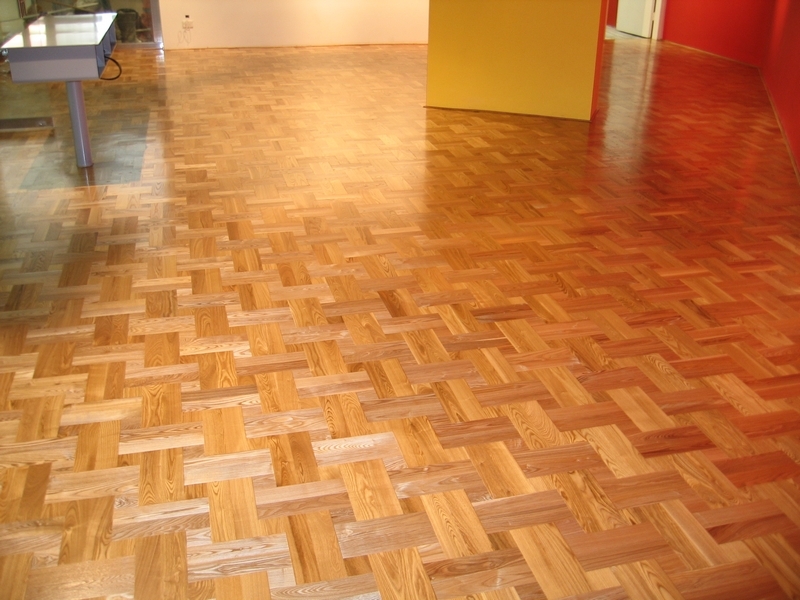 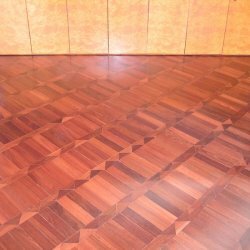 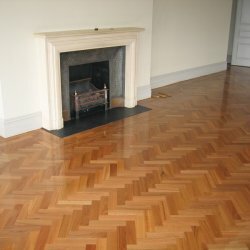 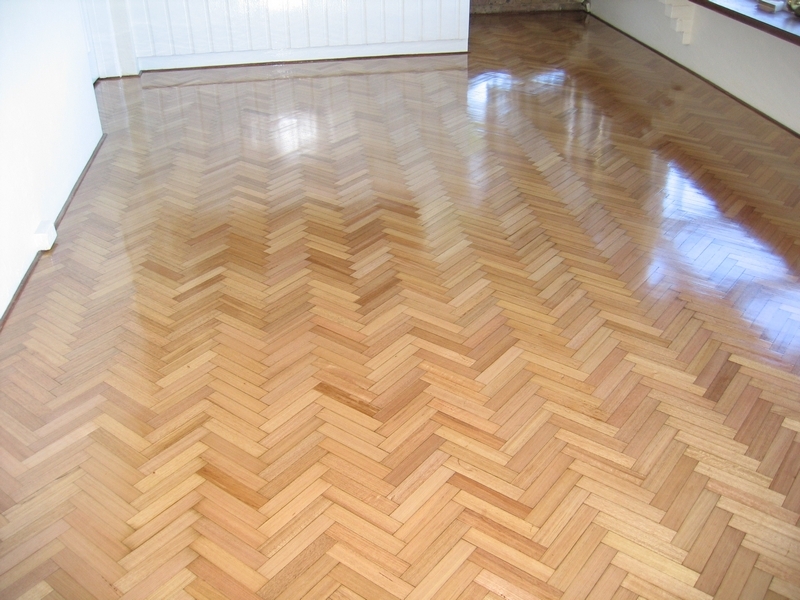 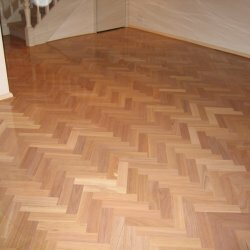 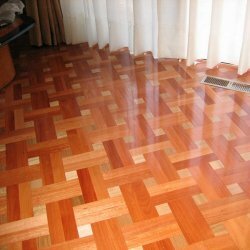 We also offer traditional handcrafted parquetry flooring, and a wide range of pre-finished engineered wooden flooring and floating floors, bamboo floors, floor boards, laminate flooring and whisper quiet floor systems. 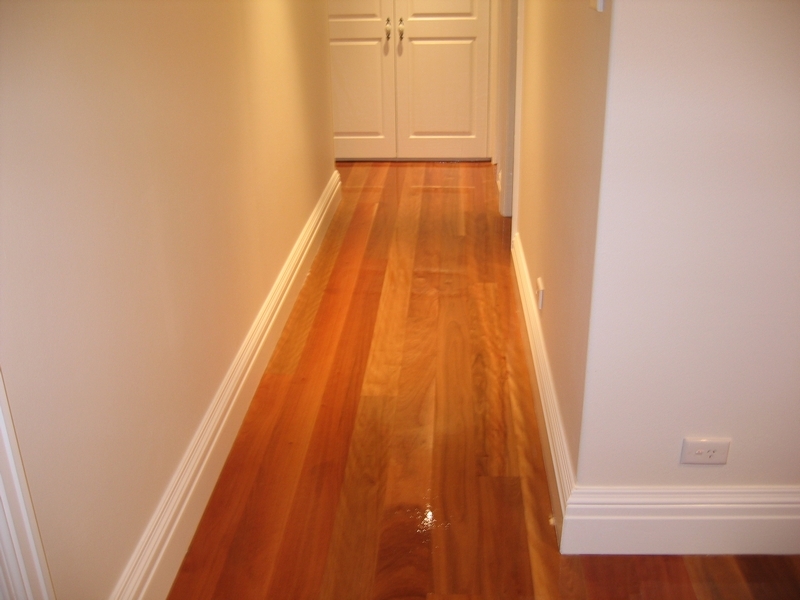 For quotations, please call (02) 8004 2356 or 0407 292 403. 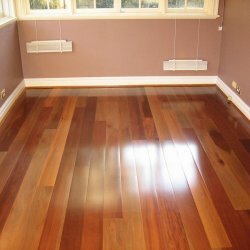 For generations, the distinctive beauty of solid hardwood timber flooring has brought warmth and elegance to Australian homes. 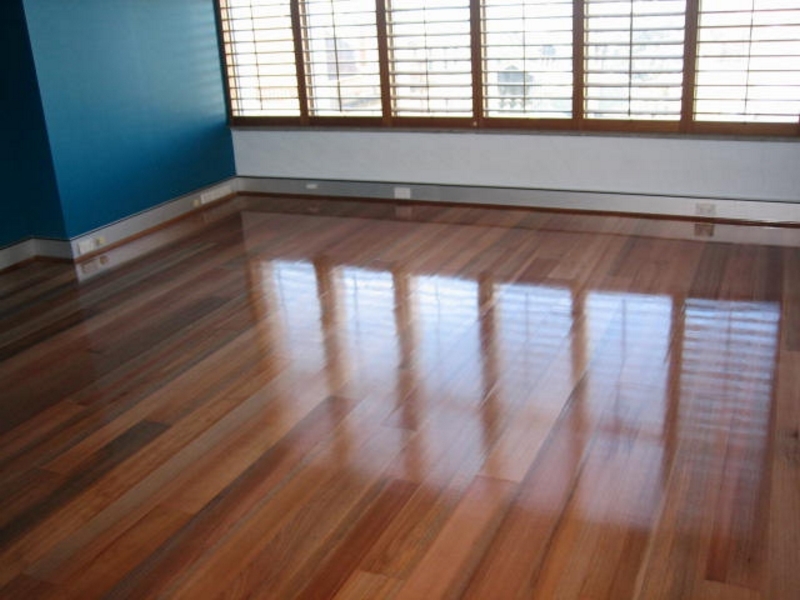 Solid timber flooring is extremely durable, lasting 20 years and beyond because it can be re-sanded and polished many times to preserve its beautiful appearance. 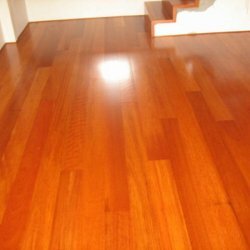 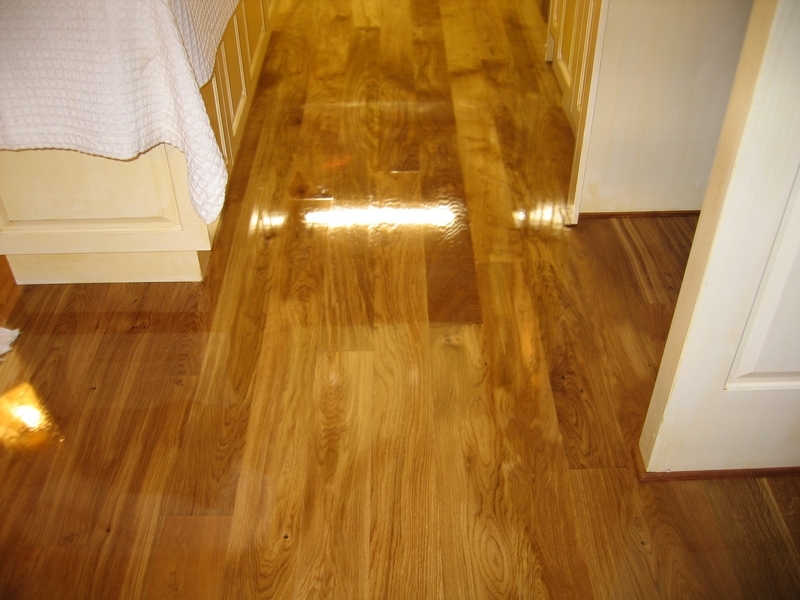 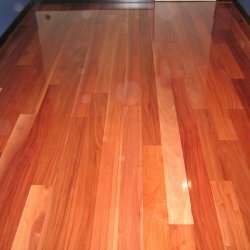 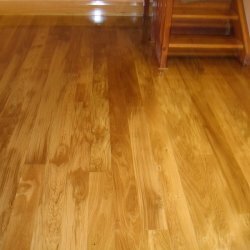 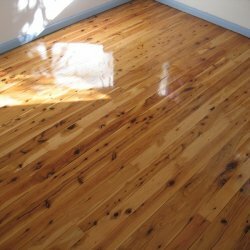 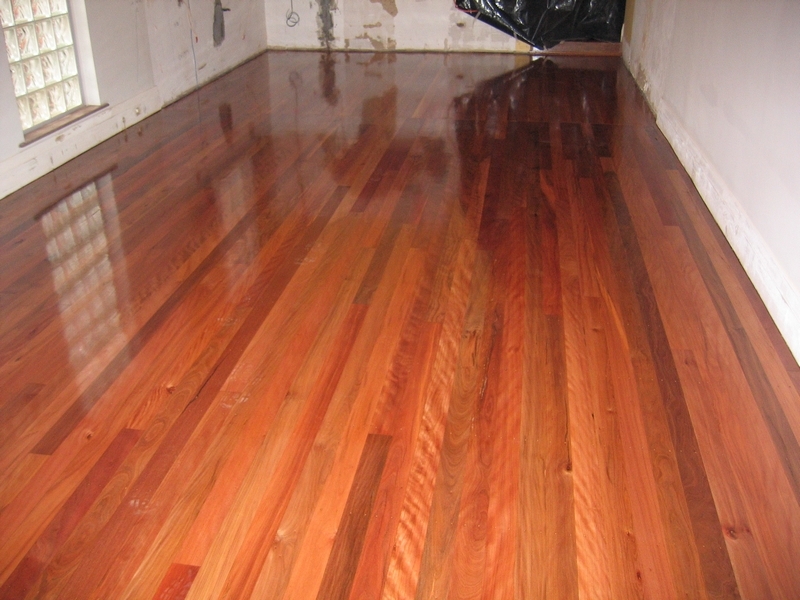 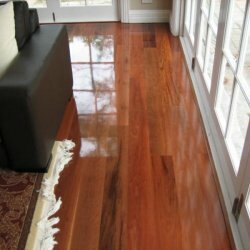 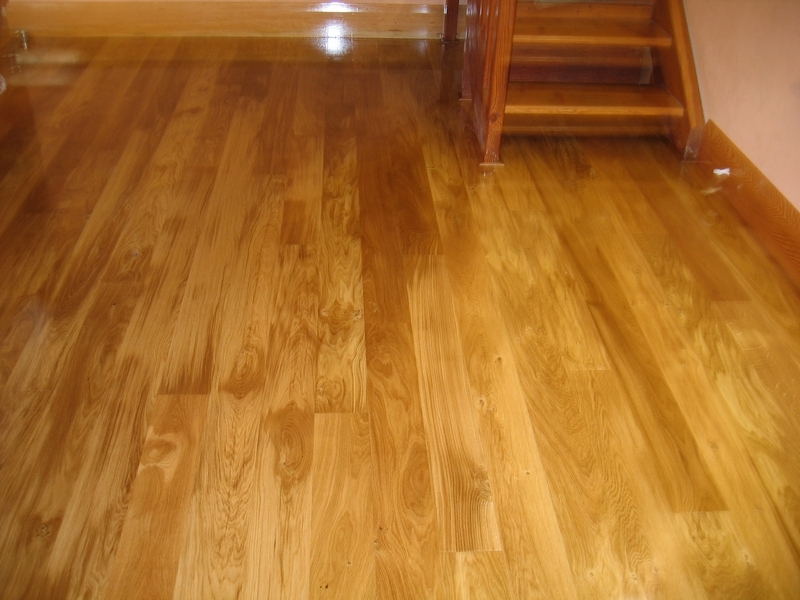 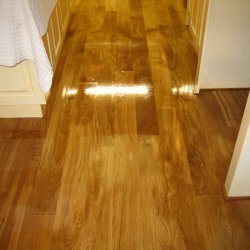 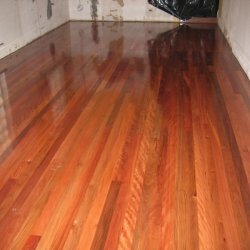 In addition to installing flooring in your home or office, we also perform professional finishing and coating services using carefully selected products. 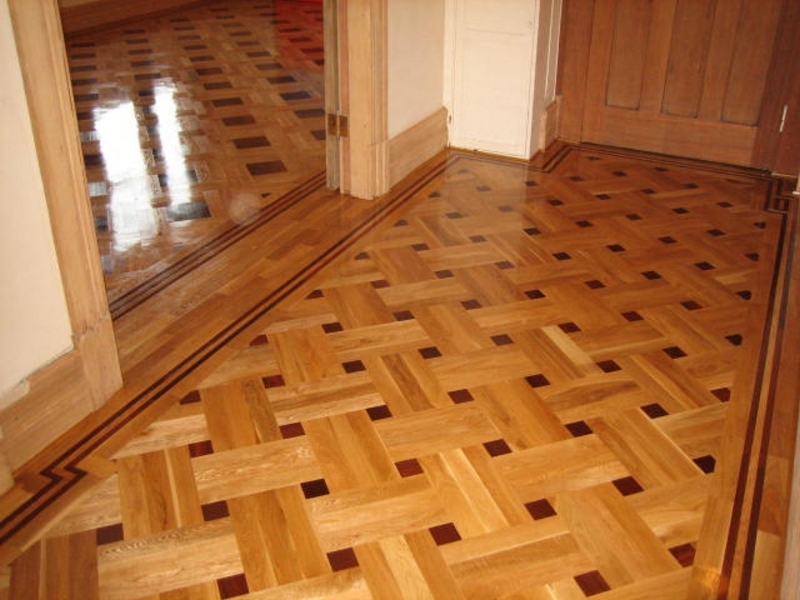 We stock a wide range of products for all types of flooring and can recommend the most suitable for your needs.